It is all about the terrace! It is all about the setback terrace when entering this corner, petite, one bedroom apartment. 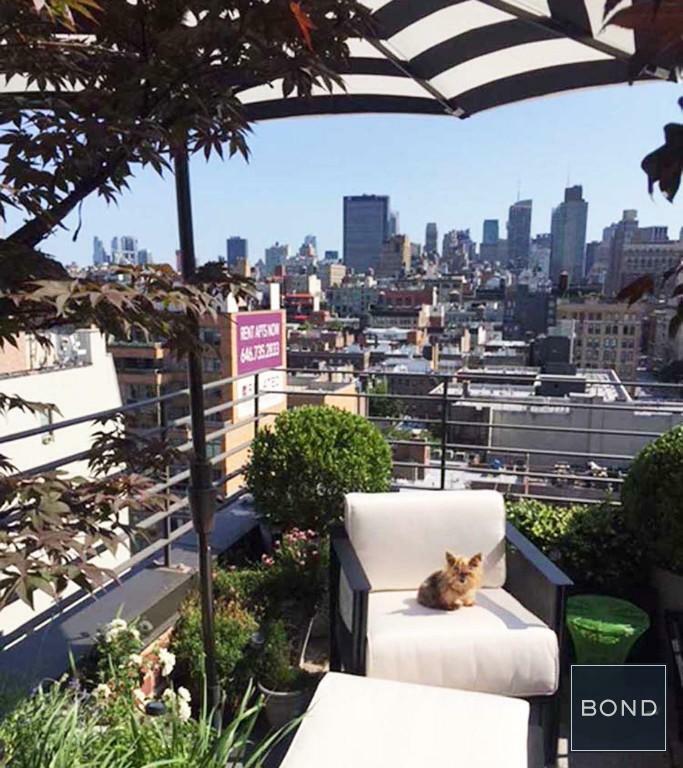 The size and views of this 16th floor private terrace, which is approximately 250 square foot, sets this apartment apart from the competition. 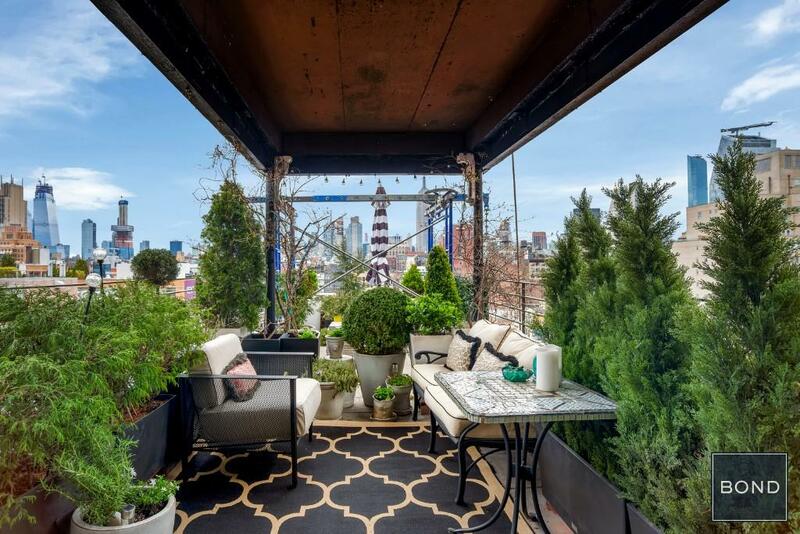 Dramatic city-scape views characterize this bright cozy apartment that feels like a luxury tree house in the middle of Greenwich Village. 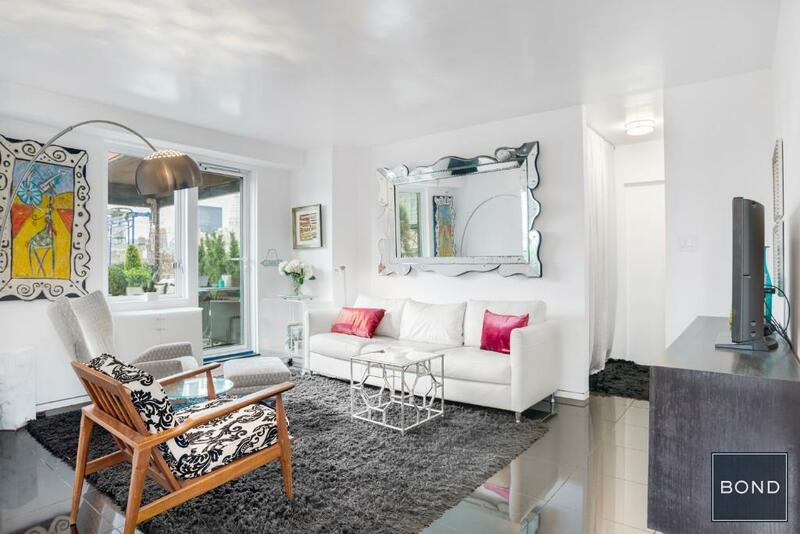 The unit sits on a charming, tree-lined block. 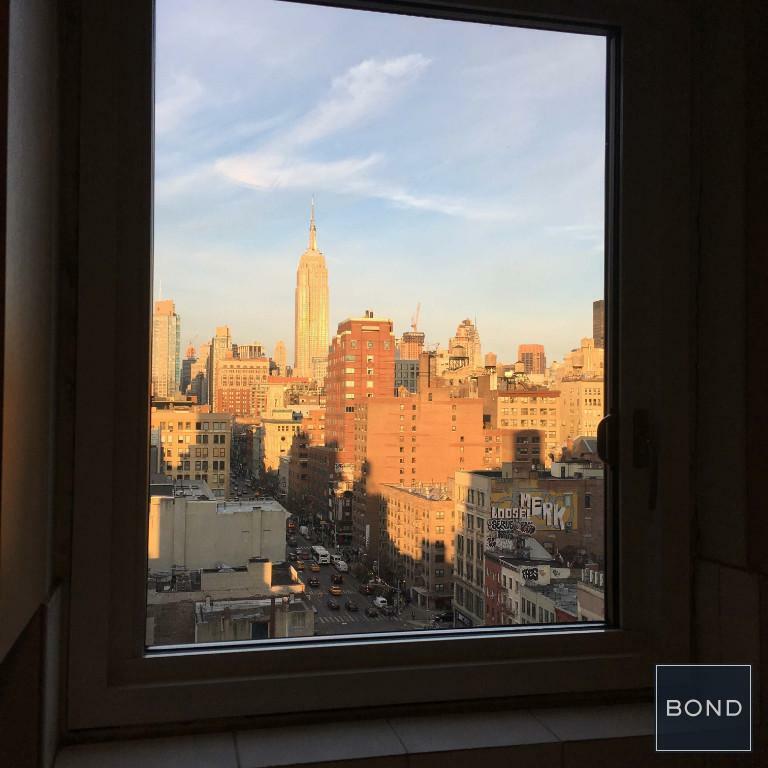 The jaw-dropping northern view displays the Empire State and Chrysler buildings, while the western view floods the apartment with afternoon sunlight. 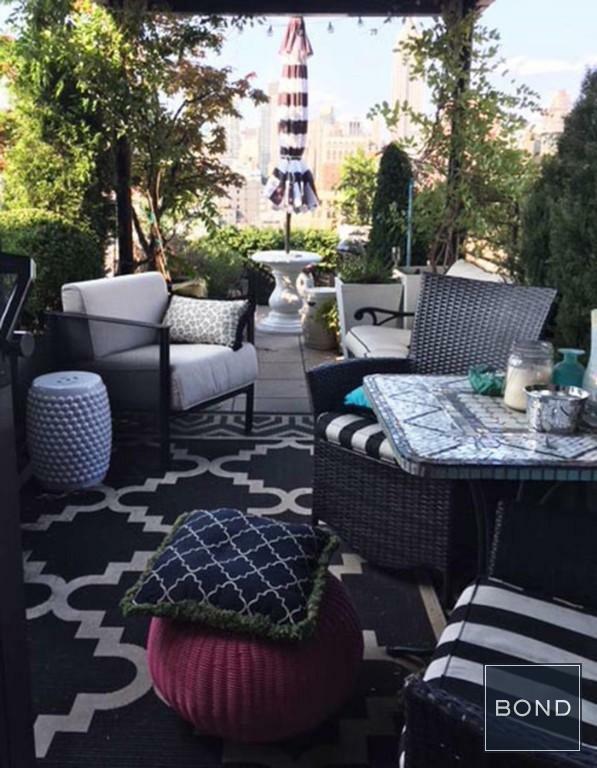 This set back terrace, which is very easy to maintain, comes with a fully renovated cozy one bedroom apartment! 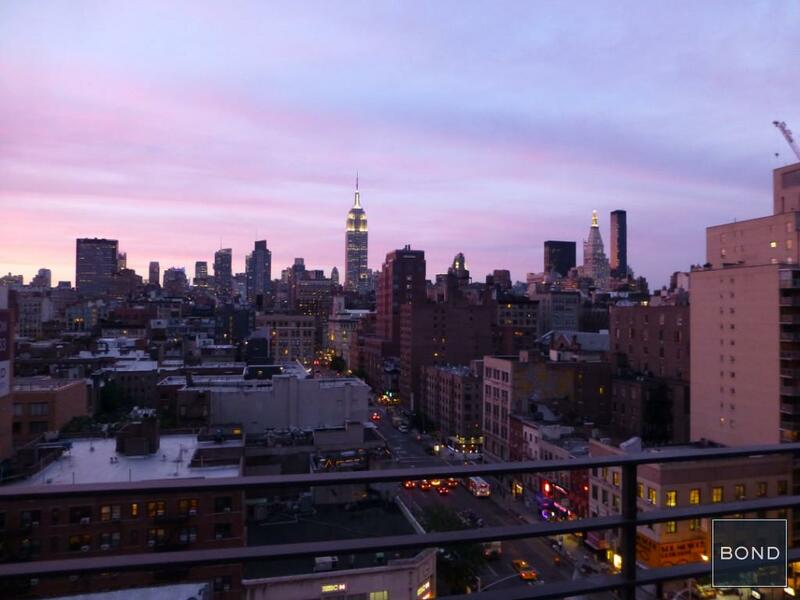 When you enter the 105 West 13th Street building, you will walk through a sleek, full-service lobby, where you will take the elevator to the sixteenth floor. Entering the apartment, you are greeted by a charming foyer. 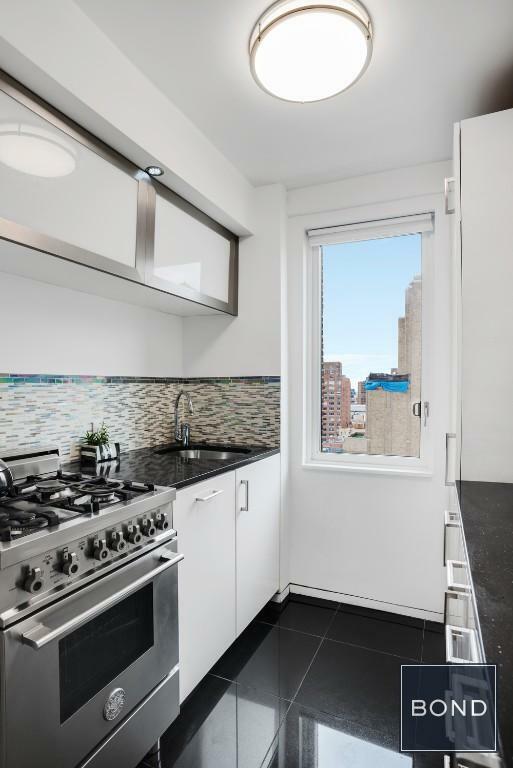 In the living space, to your left, you will find a renovated windowed, equipped kitchen. To your right, you will see the renovated bathroom with tasteful design, top-of-the line fixtures, and a luxurious rain shower. You will notice much closet space. The living room provides a cozy nest, comfortable and welcoming after a long day, with ample room for a table and chairs for dining. The bedroom, quiet and comfy, has a very large window with sunny western exposure. 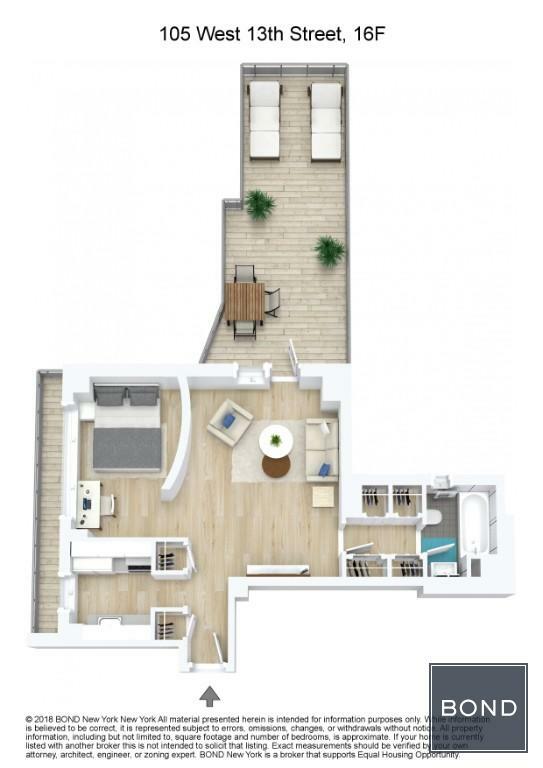 Off the living room's northern exposure, you will step onto an approximately 250-square-foot setback terrace boasting panoramic views and offering an outdoor second living room. The pristine living quarters and the dramatic, set back terrace make this a one of kind opportunity! The 105 West 13th Street building houses a 98-unit post-war red brick co-op on a land-marked, tree-lined block in the best Central Village location. 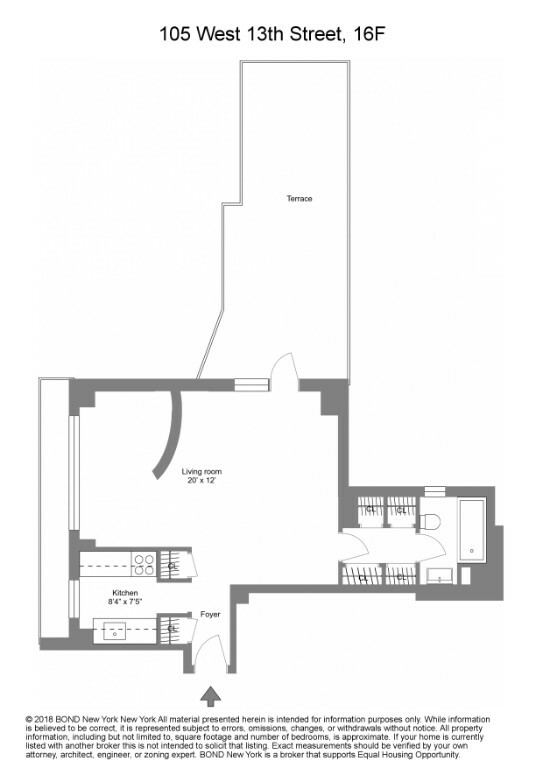 The apartments range from studios to two-bedroom homes. 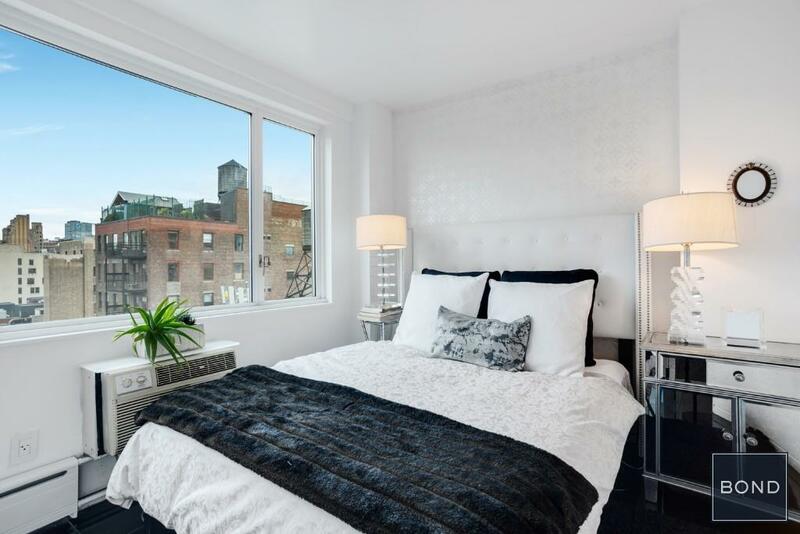 Amenities include a 24-hour doorman, live-in super, porters, laundry room, bike room, and a large roof deck with fantastic panoramic views of the city. A 24-hour attended garage is directly adjacent to the building. Subway, bus, and PATH services are just steps away.